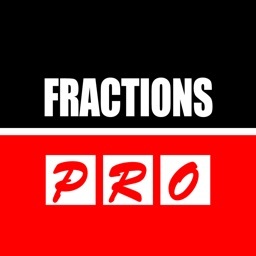 Fractions Pro by Intemodino Group s.r.o. 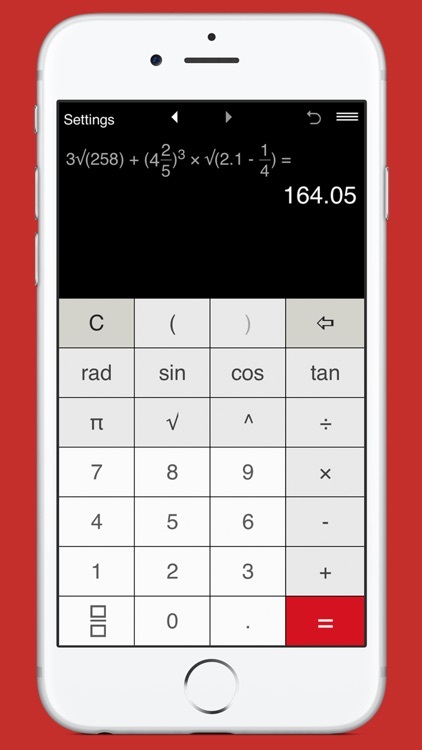 Get the all-in-one multifunctional calculator with fractions, designed to perform mathematical, engineering, scientific and technical calculations of any complexity. 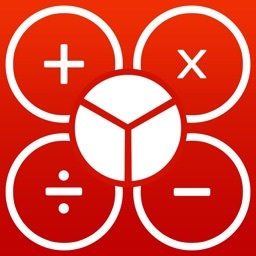 Powerful, easy to use and well designed advanced fraction calculator lets you perform calculations with proper and improper fractions, mixed numbers, decimals and integers. Thanks to a new improved design, added intelligence and advanced functions, it is now easier than ever to quickly calculate whatever you need. - Addition, subtraction, multiplication division. - Calculations with parentheses, including nested parentheses. 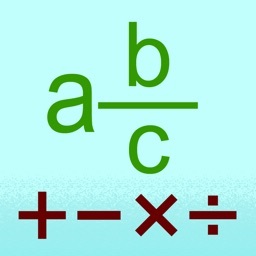 - Calculations with fractions and mixed numbers. - Exponents (integer exponents, including negative integer exponents). 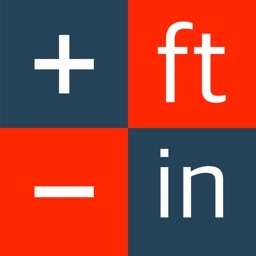 - Trigonometric functions: Sin, Cos, Tan. 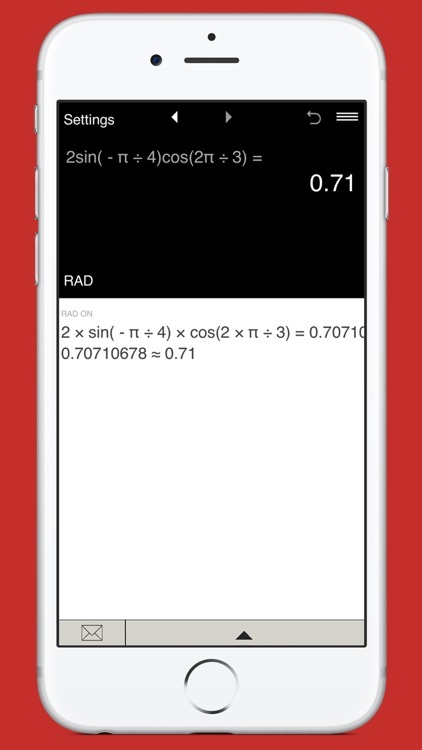 - Trigonometric calculations in Degrees and Radians. - Converts fractions to decimals and decimals to fractions. - Simplifies fractions and mixed numbers. - Displays both Expression and Result. 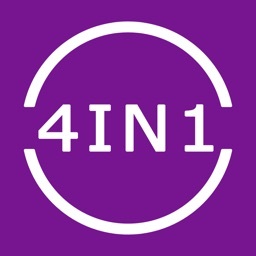 - Results are displayed in both fractional and decimal formats. - History Tape: view, edit and share calculations. - Back and Forward buttons to check or recall recent calculations. - Sends calculation results and history via email. - 'Undo' for the Clear command. 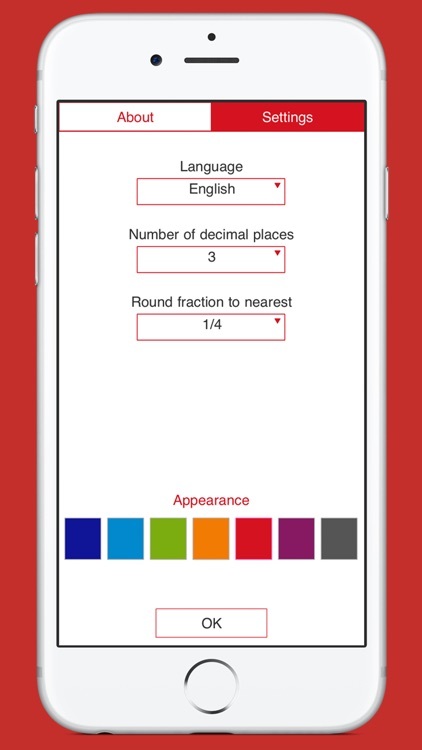 • For decimal numbers, you can select the number of decimal places you want to display. By default, the app displays 2 decimal places. To round results to the nearest whole number, select 0 decimal places. 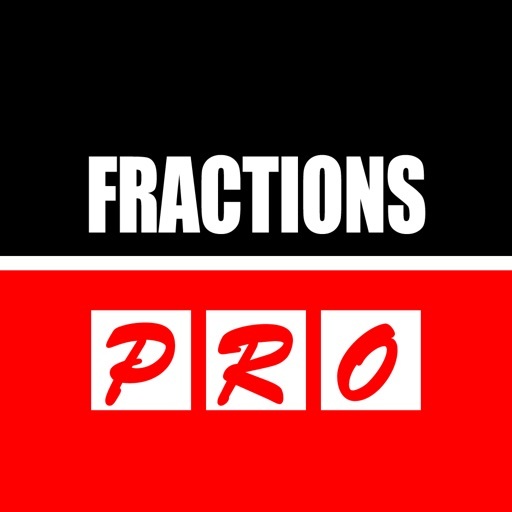 • For fractions, you can select rounding to the nearest 1/2, 1/4, 1/8, 1/12, 1/16, 1/32, 1/64, 1/128, 1/256. 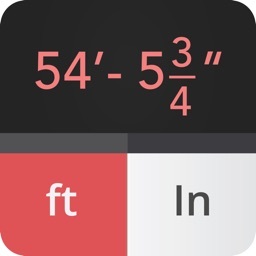 If you do not need to round fractions, just select "-". - Portrait and landscape orientation.